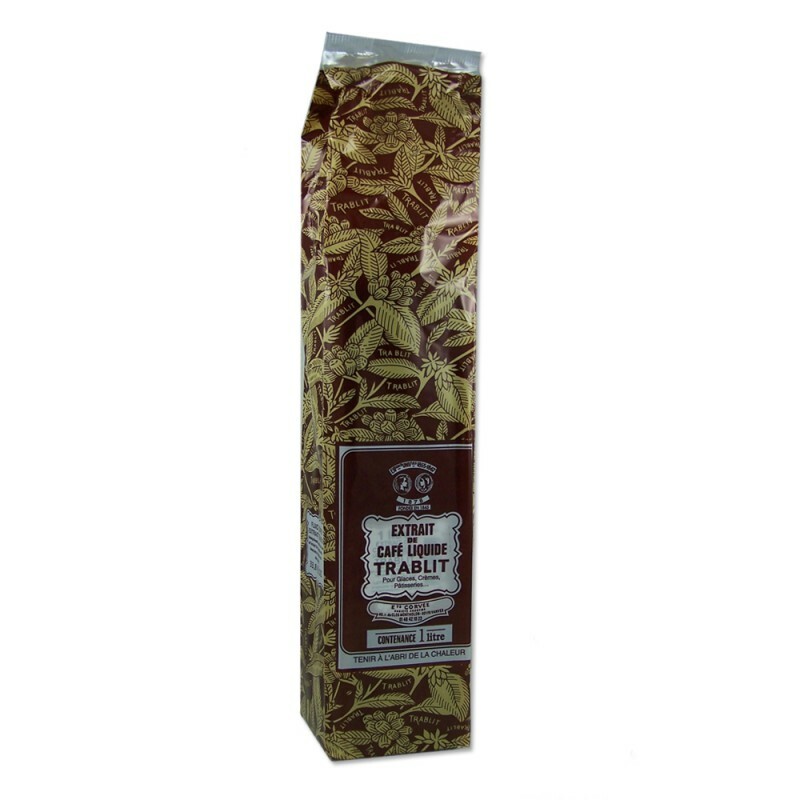 Since 1845 Trablit has been selecting the best coffees in the world to obtain subtle natural concentrates and extracts of constant quality. 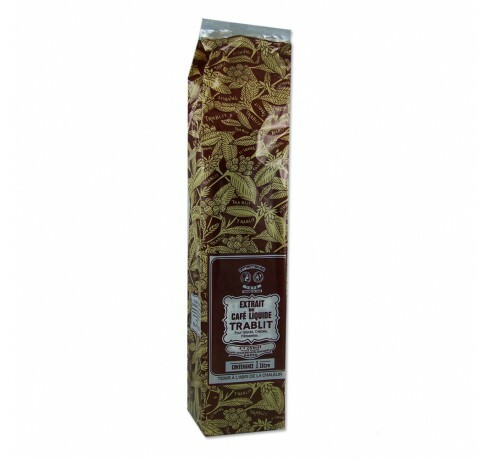 Trablit is a premium liquid coffee concentrate with an intense coffee aroma that can be used wherever a coffee flavor is desired. It is adopted by professional pastry chefs across the globe as a premium pastry and confectionery flavoring.